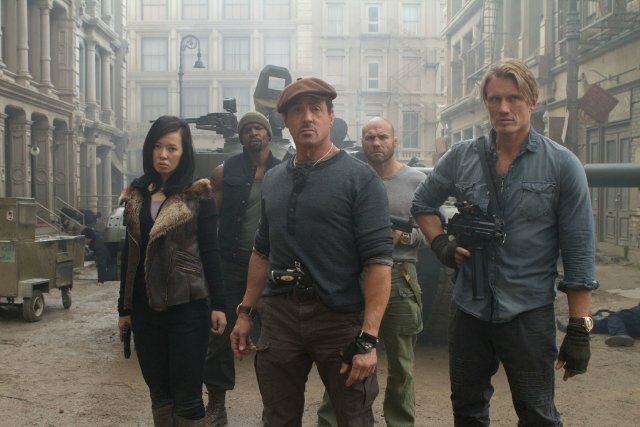 Actor Sylvester Stallone (65 years) presents the first official trailer of The Expendables 2. This video is fulled with a lot of adrenaline and testosterone. Looks like Jason Statham has the better action scenes. On the other hand, Arnold Schwarzenegger and Bruce Willis driving the mini-car looked great!!! 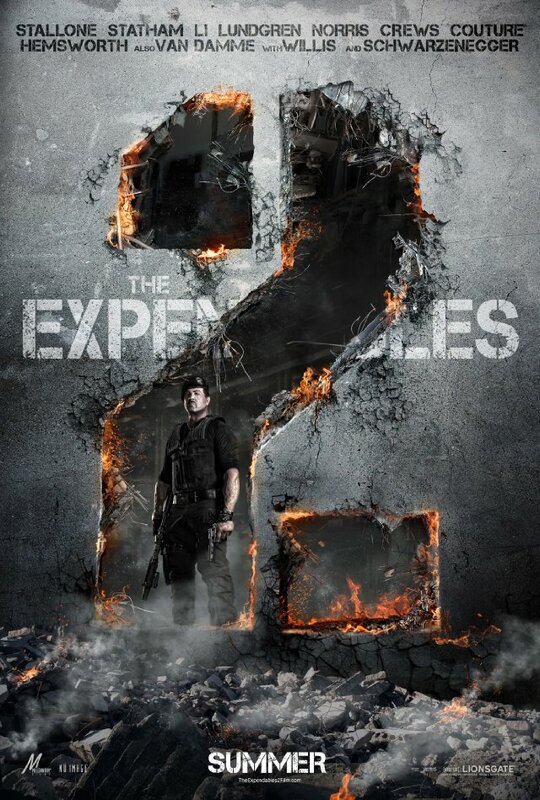 This is a sequel to the 2010 action film The Expendables, and stars Sylvester Stallone, Jason Statham, Jet Li, Dolph Lundgren, Chuck Norris, Randy Couture, Terry Crews, Liam Hemsworth, Jean-Claude Van Damme, Bruce Willis, and Arnold Schwarzenegger. The film is due to be released on August 17, 2012, by Lions Gate Entertainment. This is Jean-Claude Van Damme’s fourth time working with both Dolph Lundgren and Scott Adkins.